Angel Scraps: Surprise! Happy Birthday Els Blog Hop! Amazing butterfly! The combination of colors and patterns on your card is stunning. I love that butterfly. Your card is amazing. Beautiful butterfly! Love your card!! Wow! 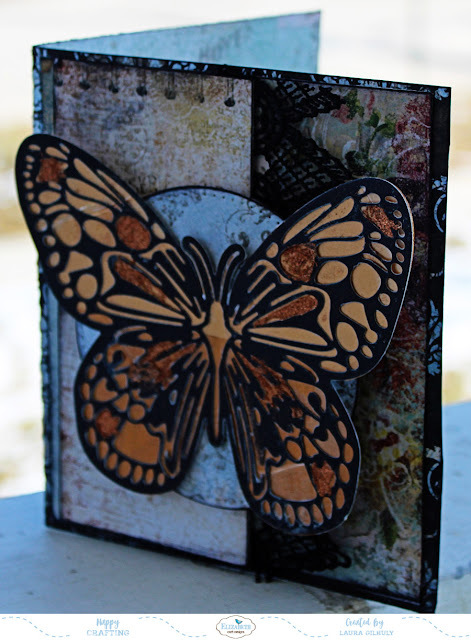 The butterfly is magnificent (one of my favourite dies) and your card is beautiful. 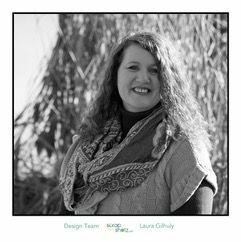 Fabulous card Laura, love your style! Beautiful inside and out. Love your background to the butterfly. 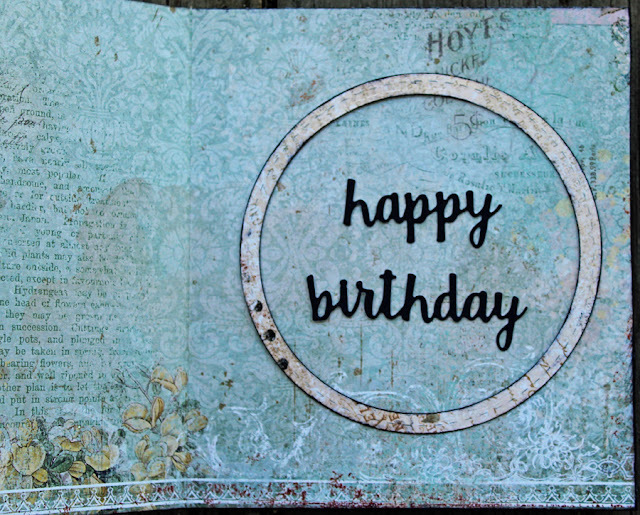 What a beautiful card - love it! Wow! 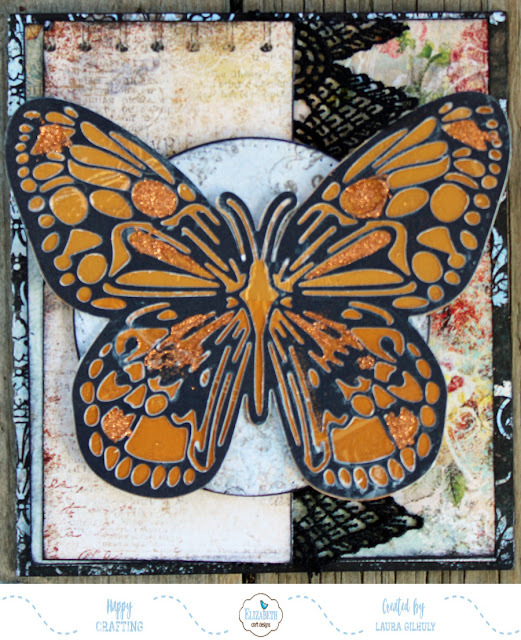 That butterfly is done beautifully! I love butterflies and your card is gorgeous. Lots of interest created with your textures, colors, and layers. Very striking!